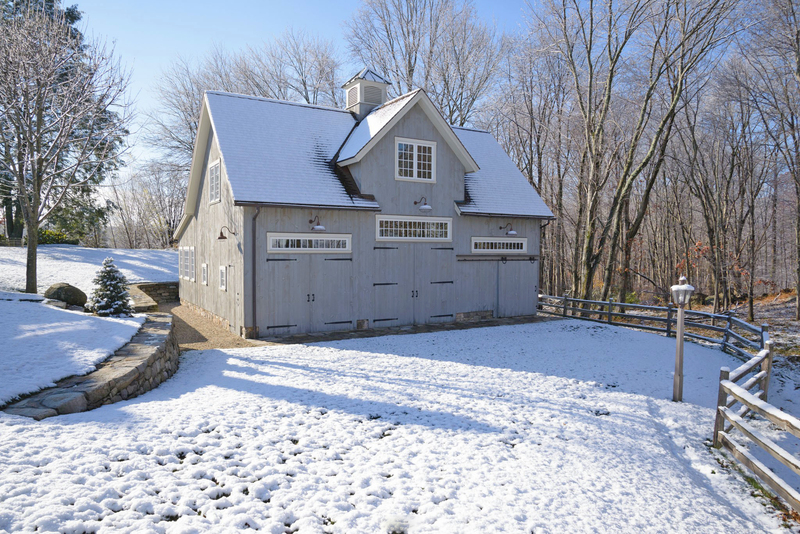 The handsome wall dormer feature of the Kent Carriage Barn finds its origins in barns and carriage houses of the Victorian era. 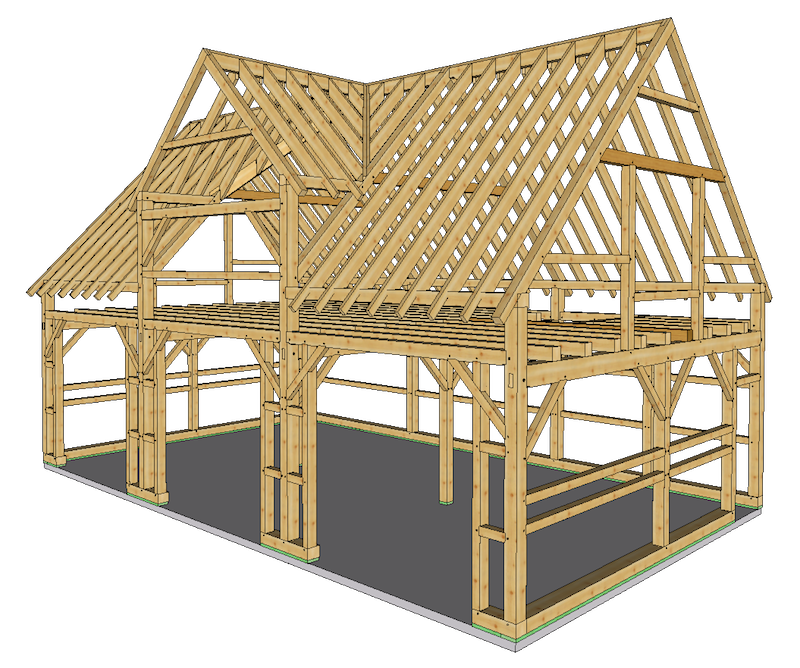 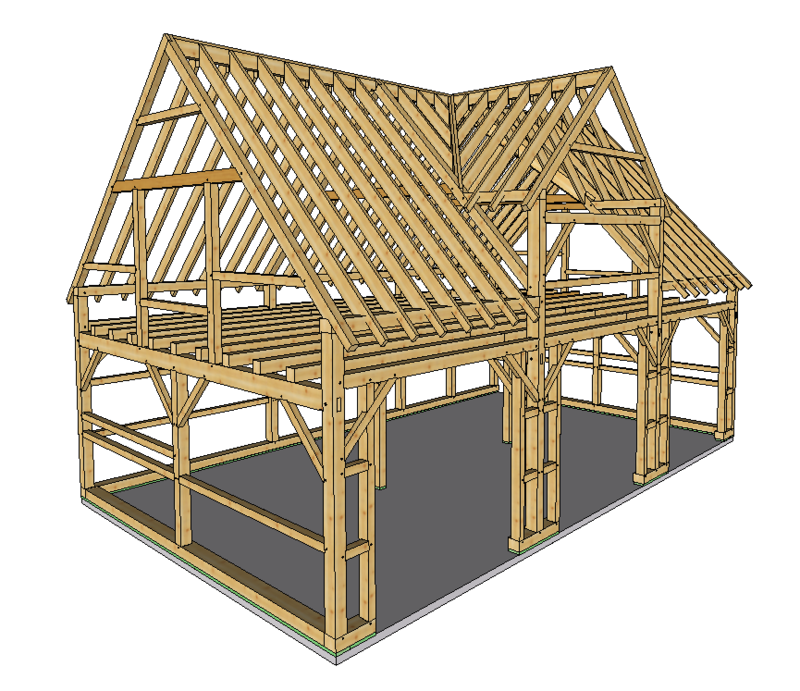 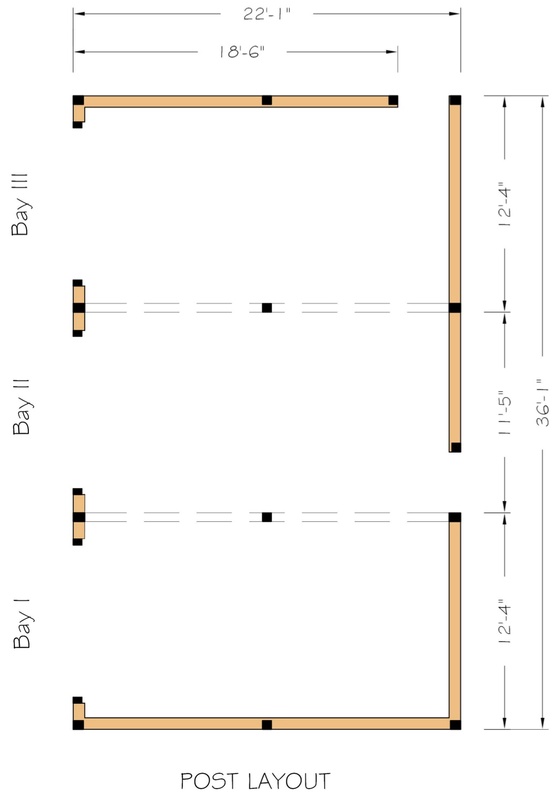 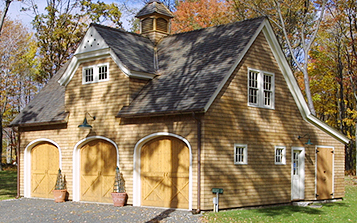 The earliest of New England barns rarely incorporated dormers into their roof design as the hay mow and upper level loft, when filled with hay, would make them inaccessible and block the light they provide. 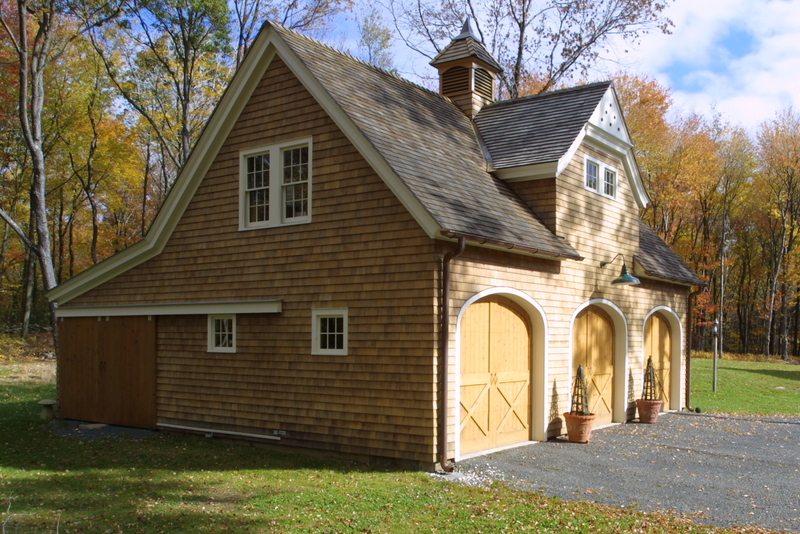 But by the mid-nineteenth century, farmers began to build separate structures to house their horses and carriages, and as a result, dormers, crossing gables and other roof line embellishments began to make their appearance. 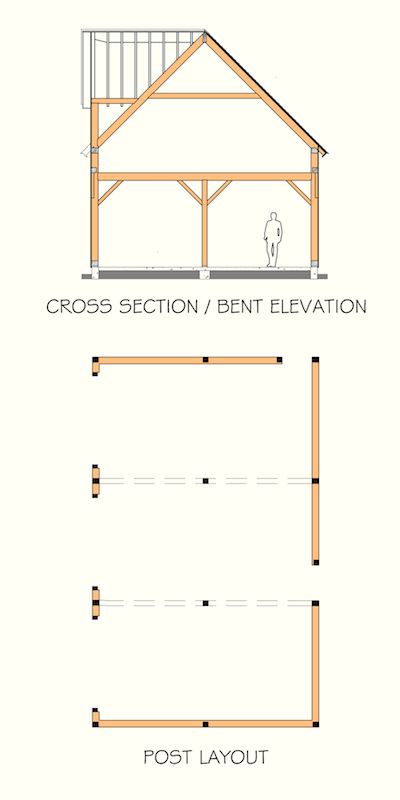 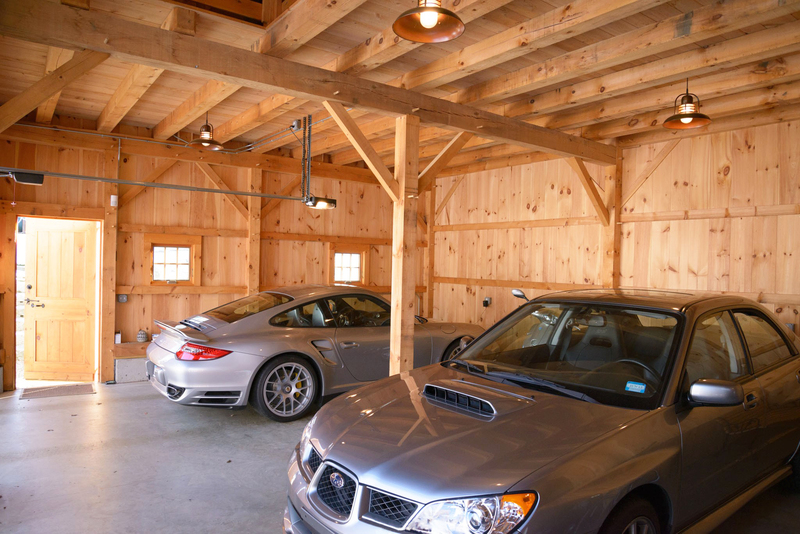 The Kent Carriage Barn's layout can serve as a wonderful modern garage with historic proportions and features. 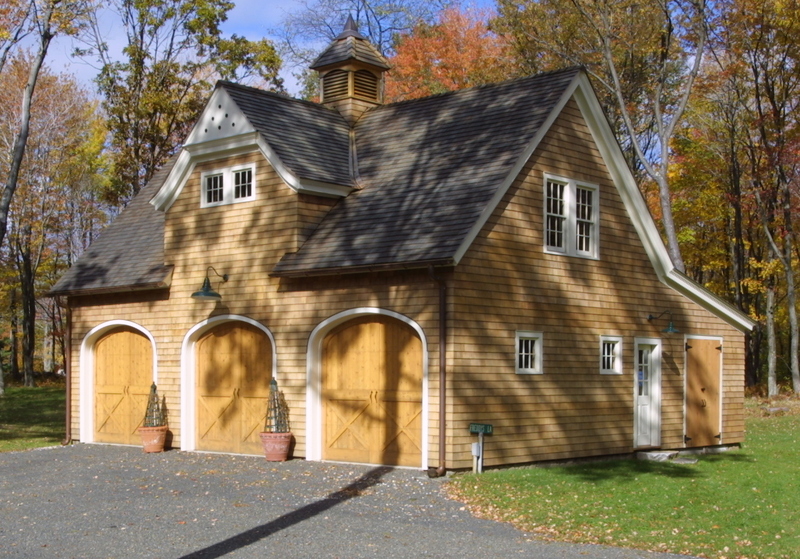 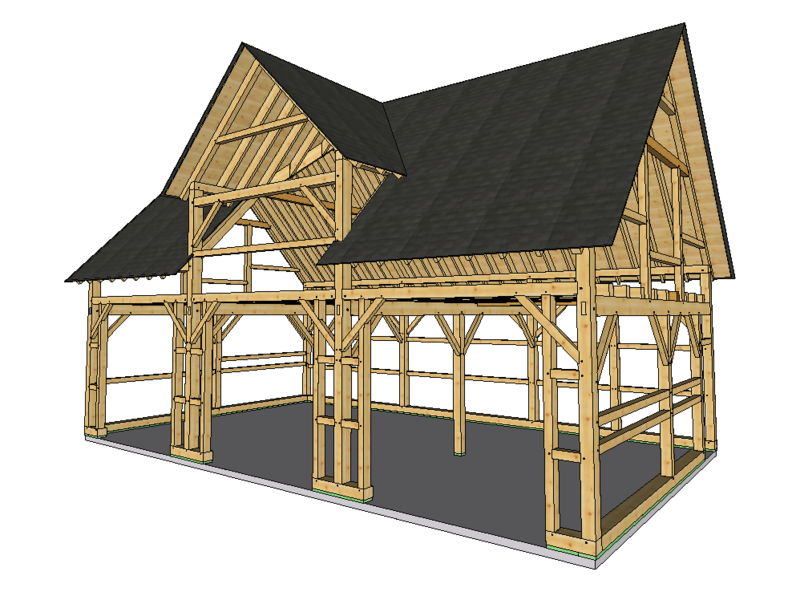 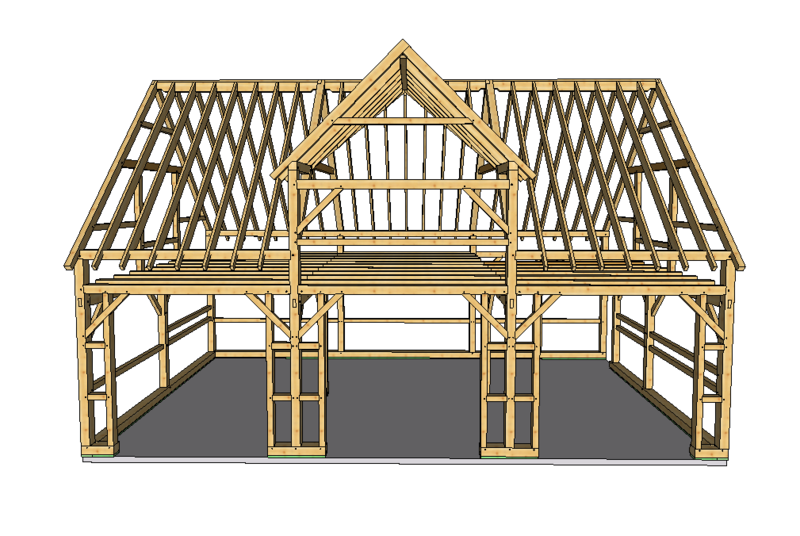 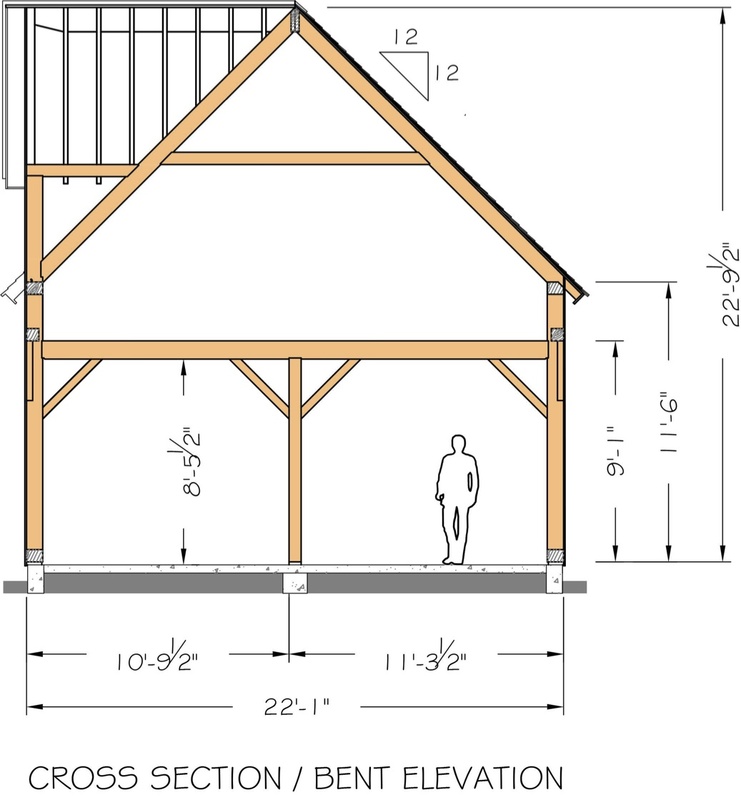 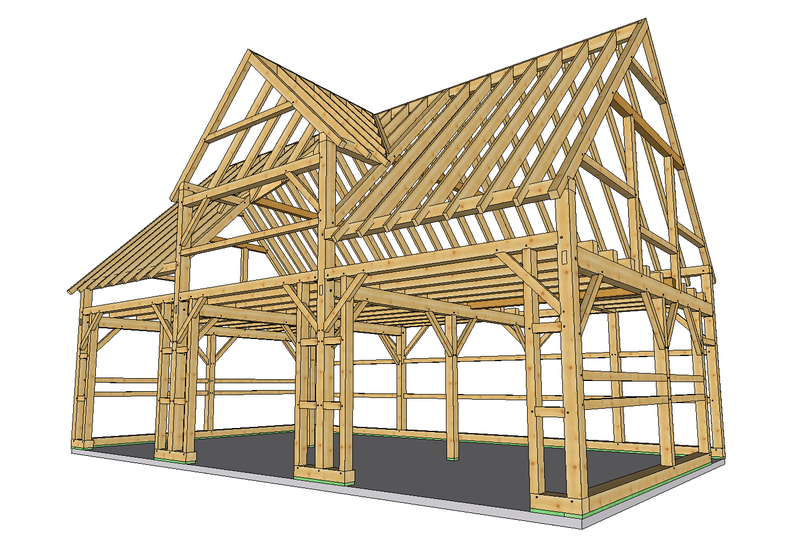 Add a lean-to shed off the rear eave wall and this barn can do a lot more than house your cars.